In episode 9, our fearless captain Rolo’s most prized possession is stolen, and the Story Pirates must band together to unmask the thief. This week’s episode features two new stories: “Ladybug Tickle Day,” a tale about a time- honored entomological tradition written by a pre-K’er from Oregon named Ada, and “Cement Dude,” a spaghetti western-inspired musical saga about the bravest, most misguided dude in the desert, written by a second grader from California named Ilan. 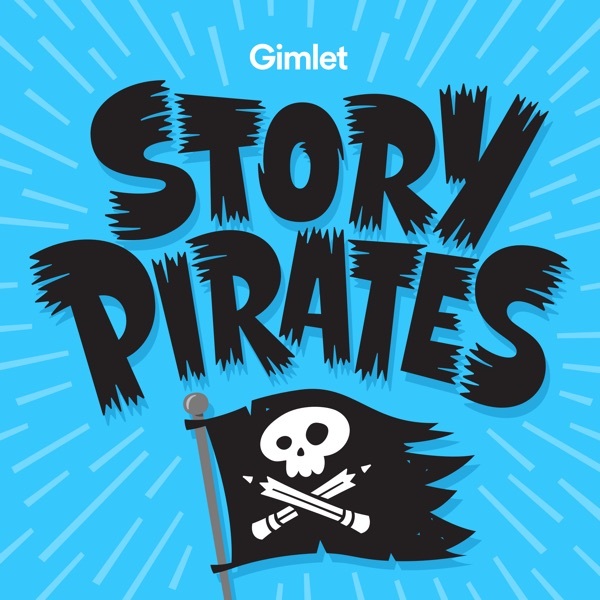 Visit StoryPirates.com/Podcast to submit your child’s story, visit our merchandise store, and learn about our education initiatives!